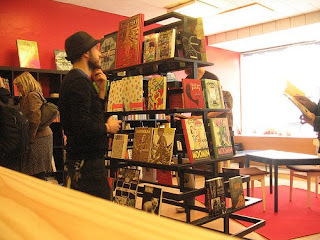 Jelle said: "The name of the store is Pitkä Mies and it is a comic store that carries cutting edge art comics, graphic novels and mini comics, mostly from the States but also a very good selection of Finnish comics." Another bold and fresh project has found its way to our mailbox: Pitkä Mies - a heaven for comics lovers - opened just recently in Helsinki. 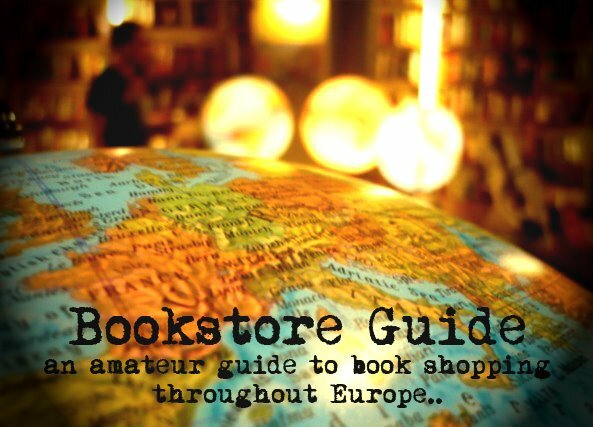 Jelle Hugaerts, a well known figure in the Finnish comics community, decided to upgrade his online store focused on comic books from all over the world into a real concrete 3D bookstore. And he put a lot of effort into creating a store that would stand out and satisfy the needs of even the most demanding comic freaks. Pitkä Mies, with its 90 square meters is a part of the Finnish comics centre that will open soon. This creates a unique space where practically all elements of the Finnish comics subculture are concentrated under one single roof. Pitkä Mies - the bookstore, the only comic art gallery in the country run by the Finnish comics society, and a group of young comics artists known as the Kuti Kuti comics collective occupies the basement of the building. The Kuti Kuti ensemble also provided a huge silkscreen printing machine, which should be used in workshops that will take place here along with lectures and other events starting from September on. Still, this is not all there is to tell - it is best to see it for yourself and experience this comic strip paradise.